OLD PARKED CARS. 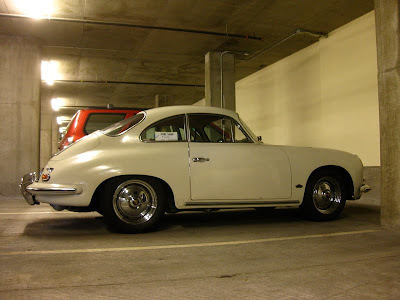 : 1963 Porsche 356 Super 90. 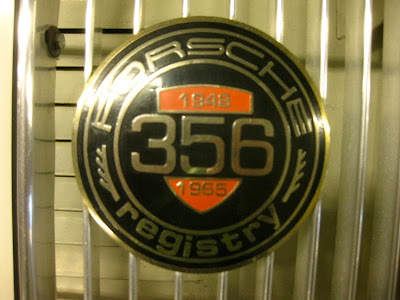 1963 Porsche 356 Super 90. 28,500? 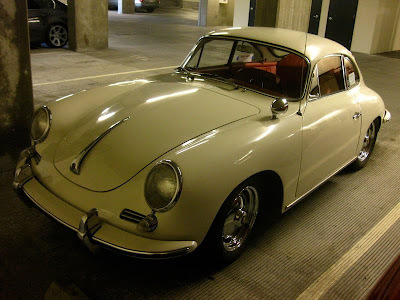 Wow, for a Porsche of that age, i'd say that's not bad. 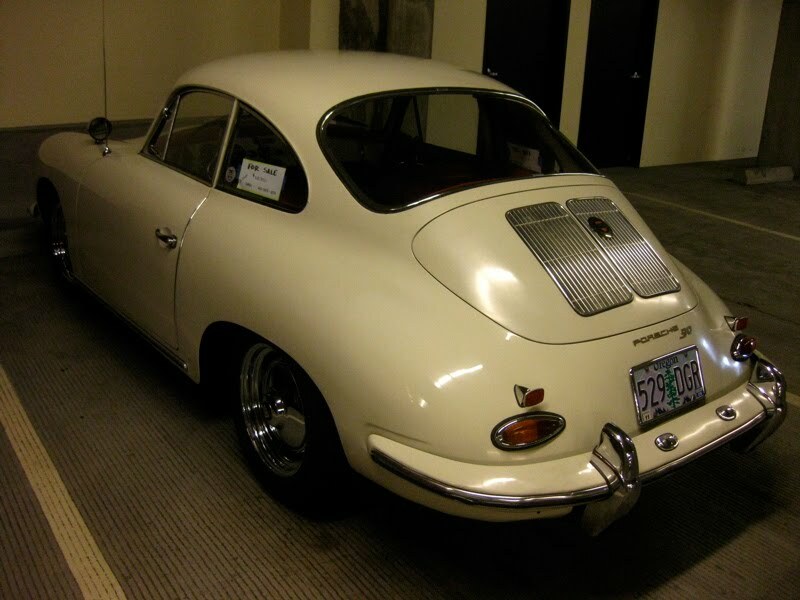 Stunning car, too. I can't believe how well that lighting works, this thing is SPEC-tacular. 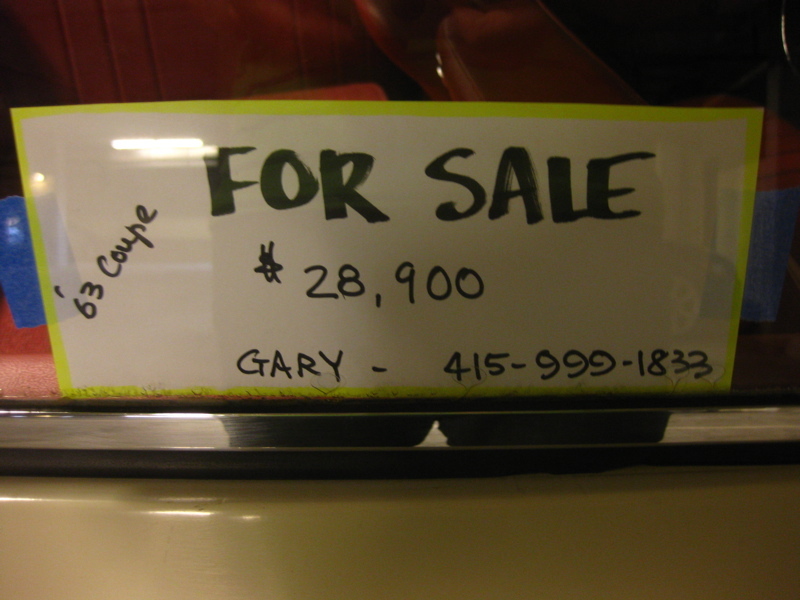 Fairly sure that cars like this don't sell with window flyers. Interweb could definitely bring that price though. especially window flyers in a locked garage. choosing between a 356 or vintage 911 will be hard, but that's a decision i'm looking forward to. Those who can afford, of course buy both. And an E-Type Jaguar. I know I would.